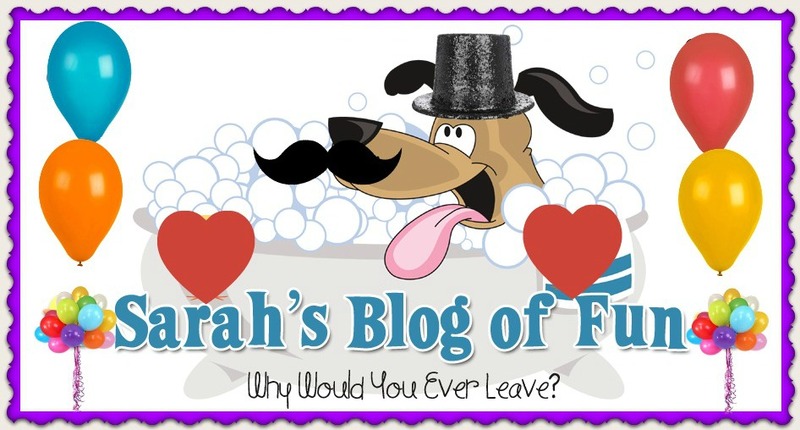 SARAH'S BLOG OF FUN: Which Muppet Are You Quiz?? Which Muppet Are You Quiz?? 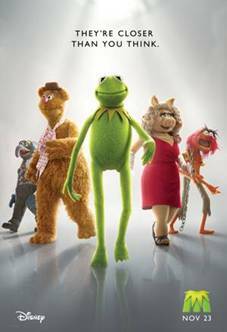 With THE MUPPETS coming to theaters Wednesday, 11/23 in their brand new, big-screen comedy adventure, it’s time to answer that all-important question: WHICH MUPPET ARE YOU? D) DRUMS! ROCK AND ROLL!....BUNNIES! · If you got the most As, you’re KERMIT! You’re loyal, professional and humble. Your friends mean the world to you – even if they sometimes drive you crazy. · If you got the most Bs, you’re FOZZIE BEAR! You live to make others laugh. Or chuckle. Or at least chortle and maybe smile a little. · If you got the most Cs, you’re MISS PIGGY! You are self-confident A diva who is not afraid to shine. You enjoy being admired. Actually, you demand it! · If you got the most Ds, you’re ANIMAL! You live for Rock & Roll, big loud parties and bigger louder drums. You’re also fond of bunny rabbits. · If you got the most Es, you’re STATLER AND WALDORF, those two old hecklers in the balcony. You have strong opinions which you share at every opportunity.